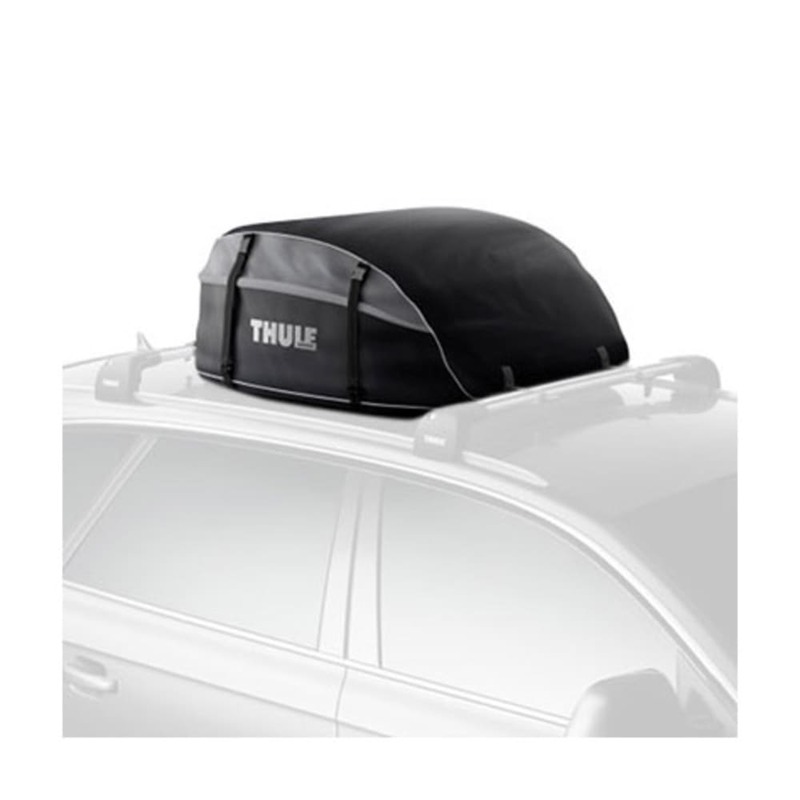 The Interstate is not only Thule's most weather-resistant cargo bag ever, it's also big enough to carry your whole family's vacation gear and durable enough to last for years. 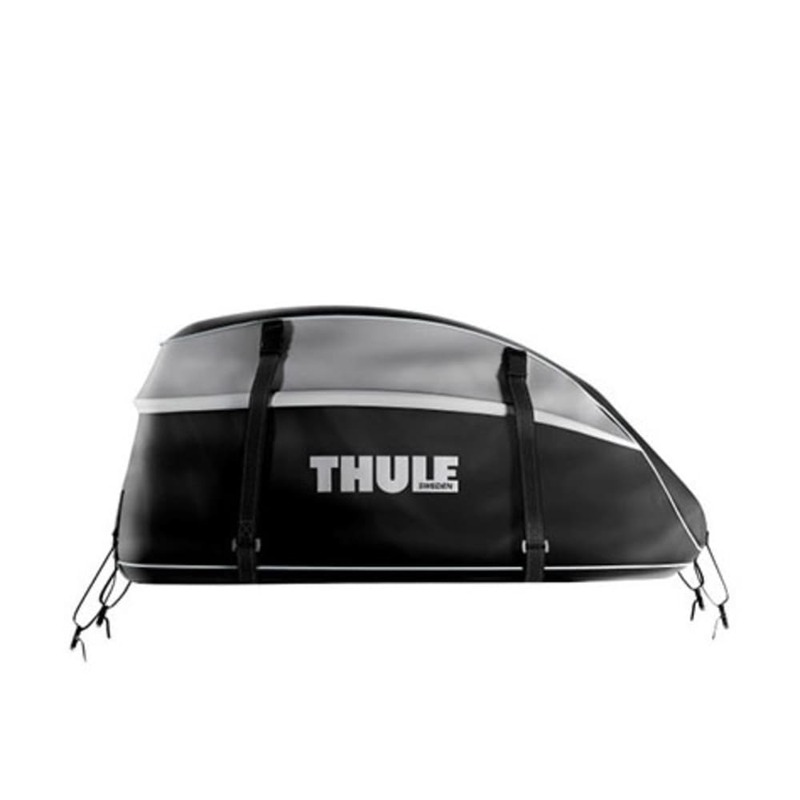 Cargo Capacity: 16 cu. ft.